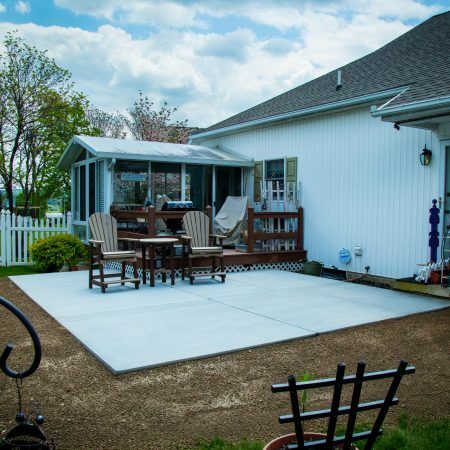 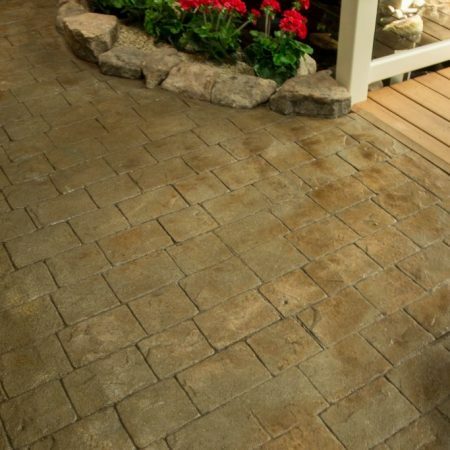 Zephyr Thomas offers a variety of stamped concrete, also commonly referred to as patterned stamped concrete or imprinted concrete. 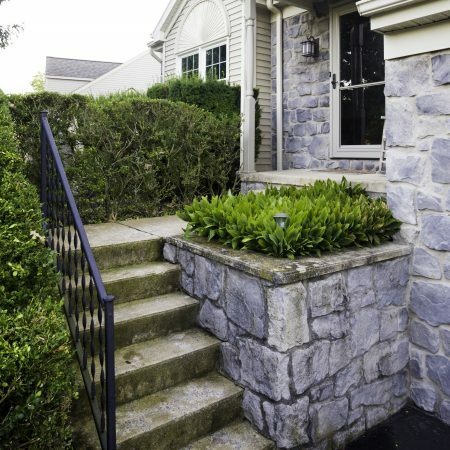 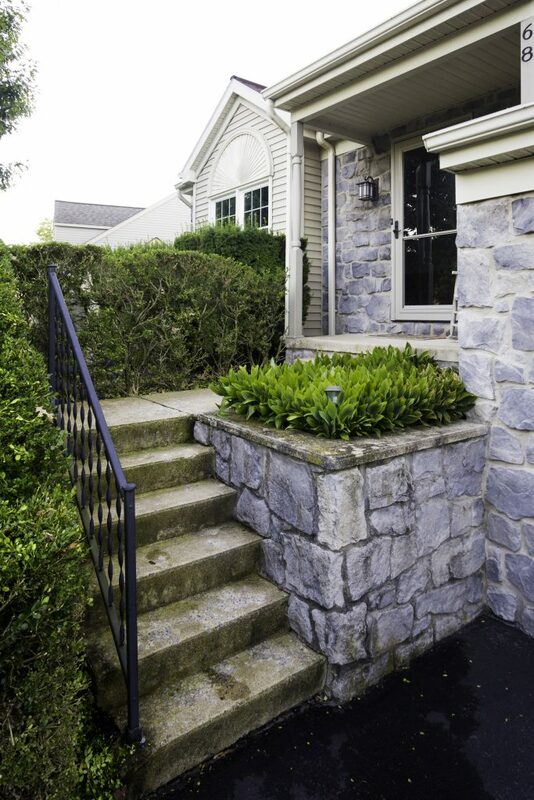 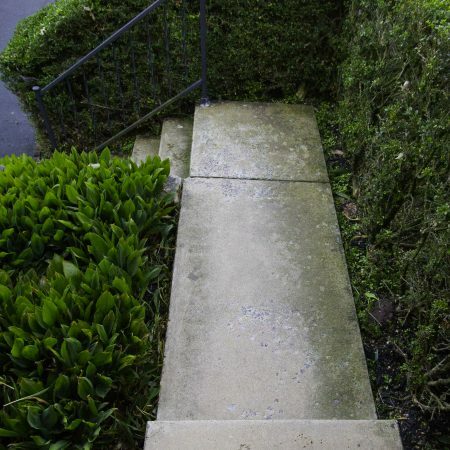 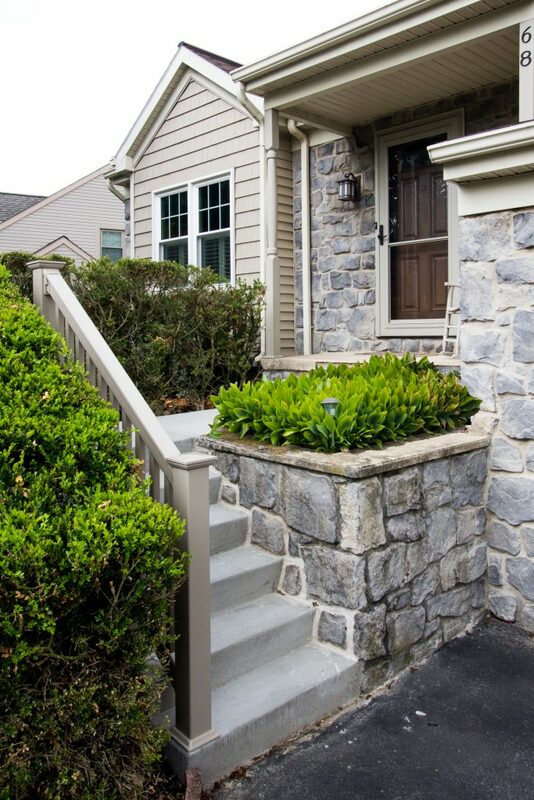 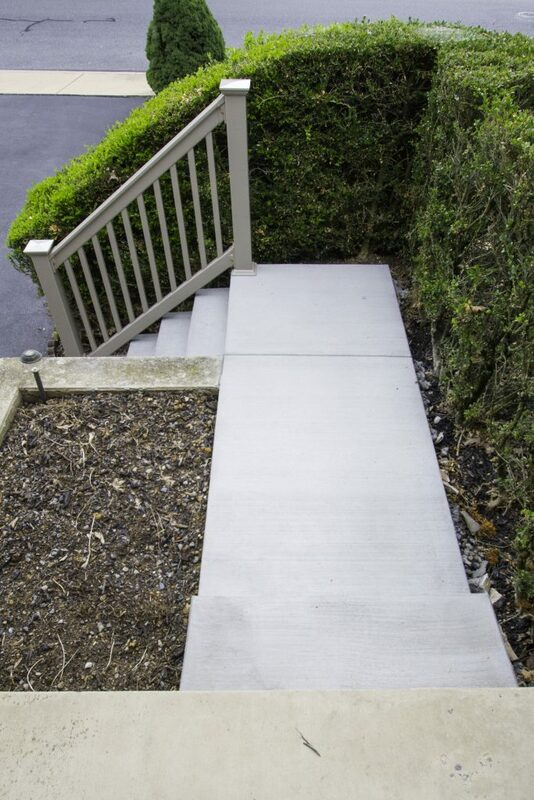 This is concrete that is designed or patterned to resemble brick, slate, flagstone, stone, tile, and even wood textures. 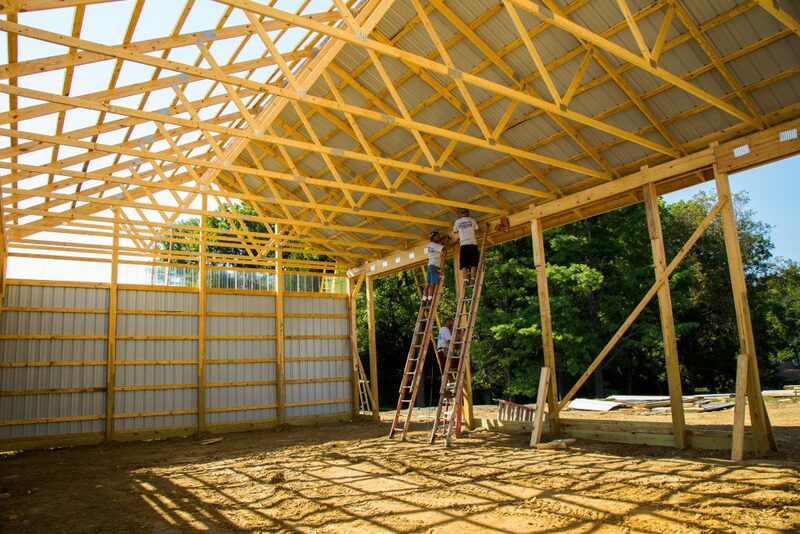 The possibilities are as endless as the ideas you can come up with. 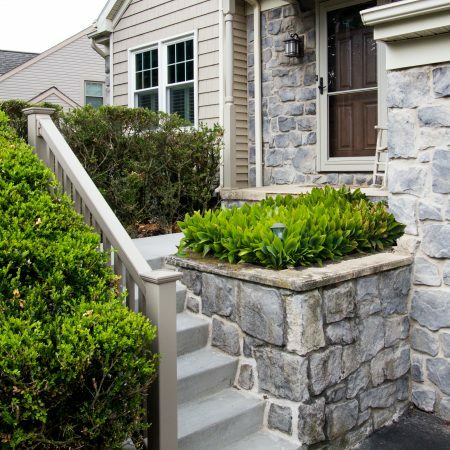 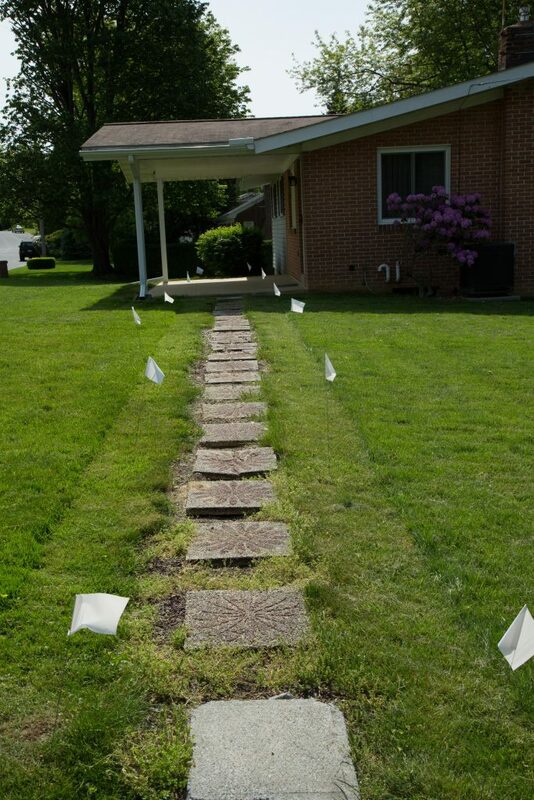 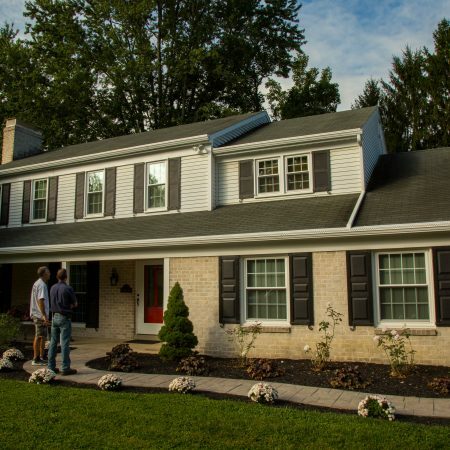 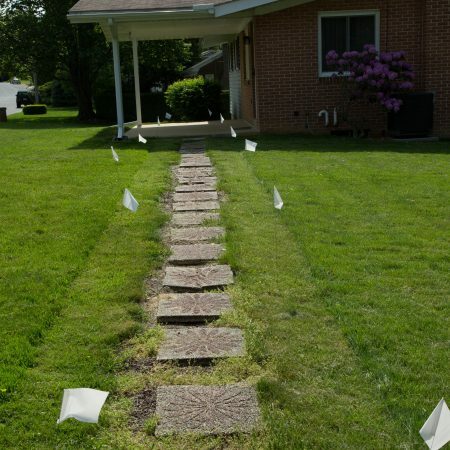 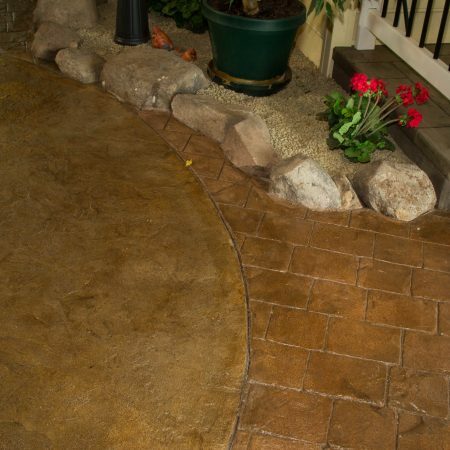 As well as the “wow” factor in the end result, an added bonus is that by imprinting patterns in freshly placed concrete, you can often achieve the high-end look of stone or brick pavement at a lower cost! 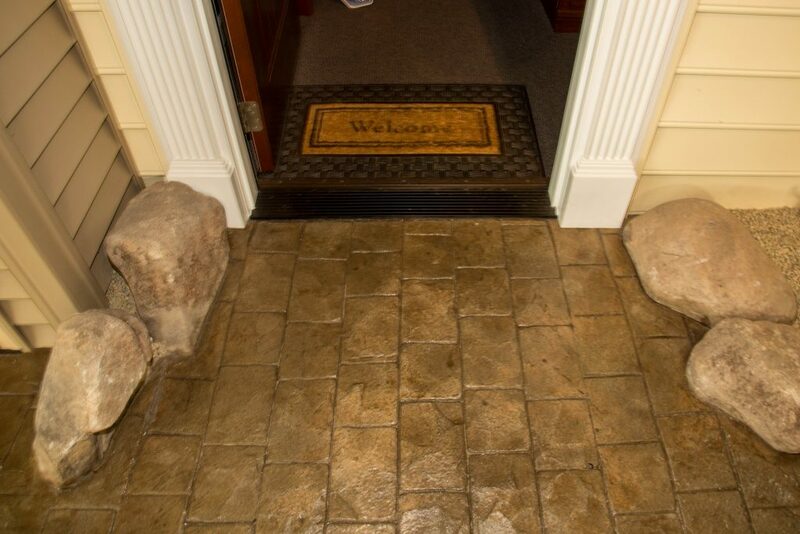 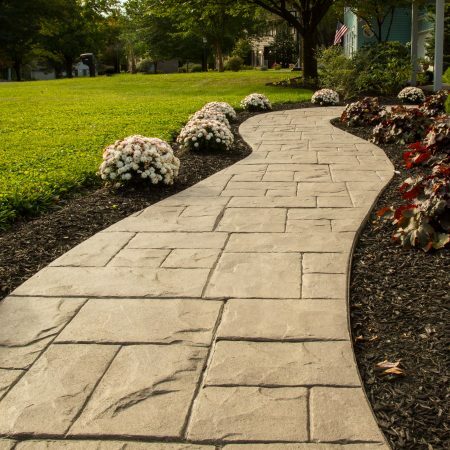 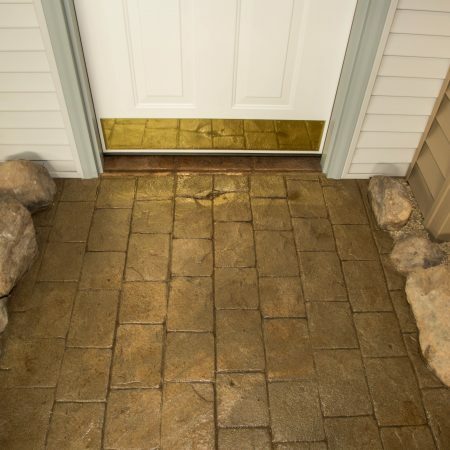 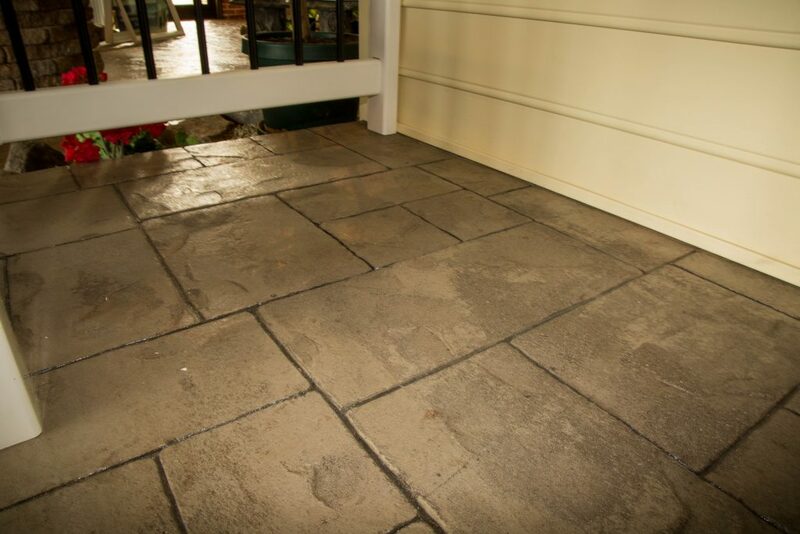 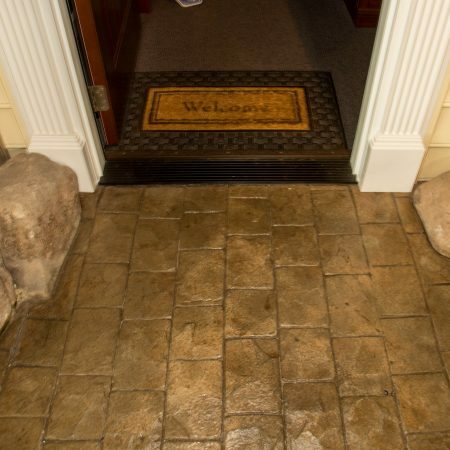 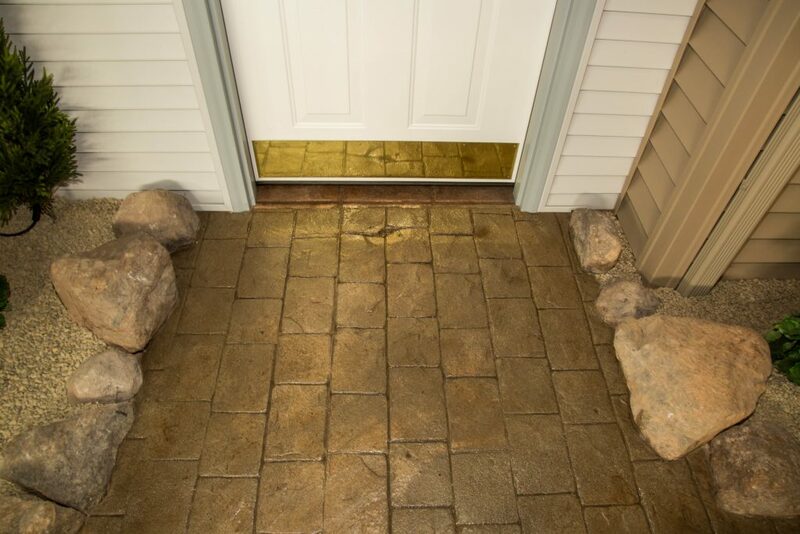 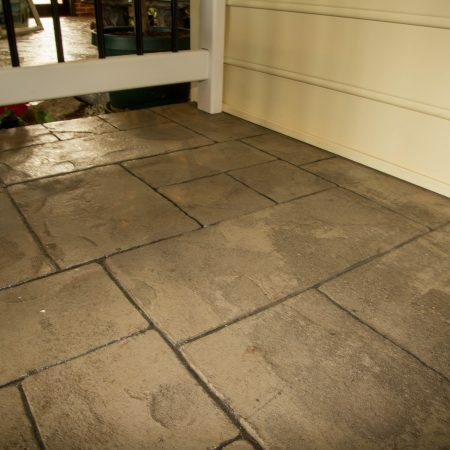 Stamped concrete looks beautiful and is relatively maintenance-free in comparison to similar materials. 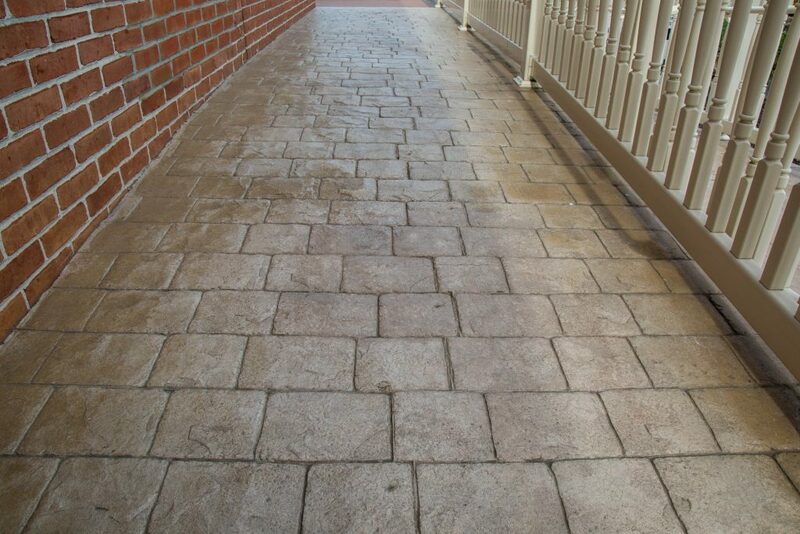 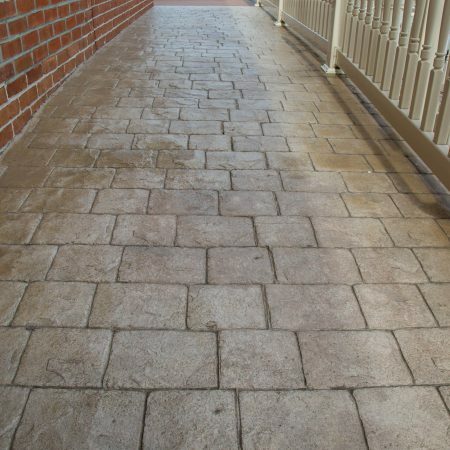 Once stamped concrete has been installed it only needs regular washings with a hose to remain clean and beautiful. 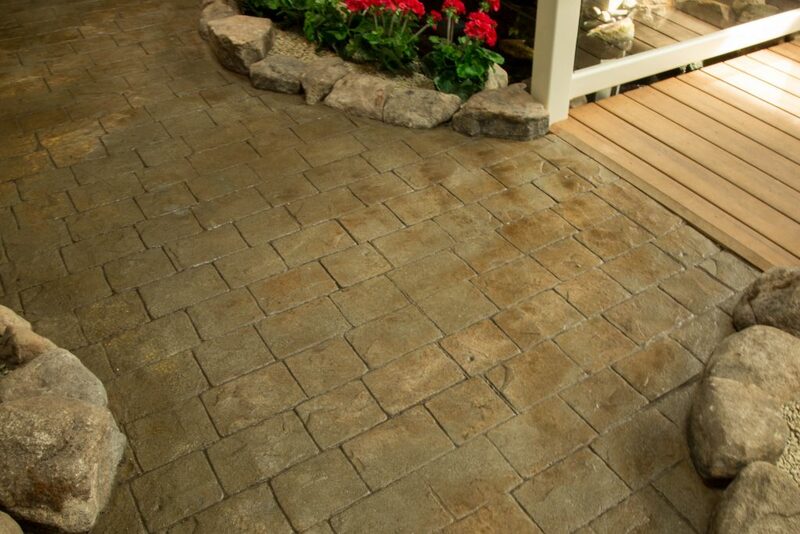 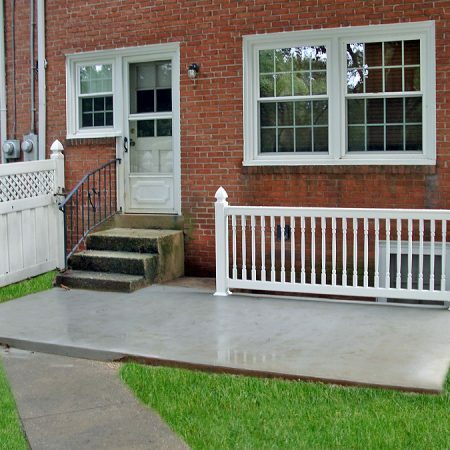 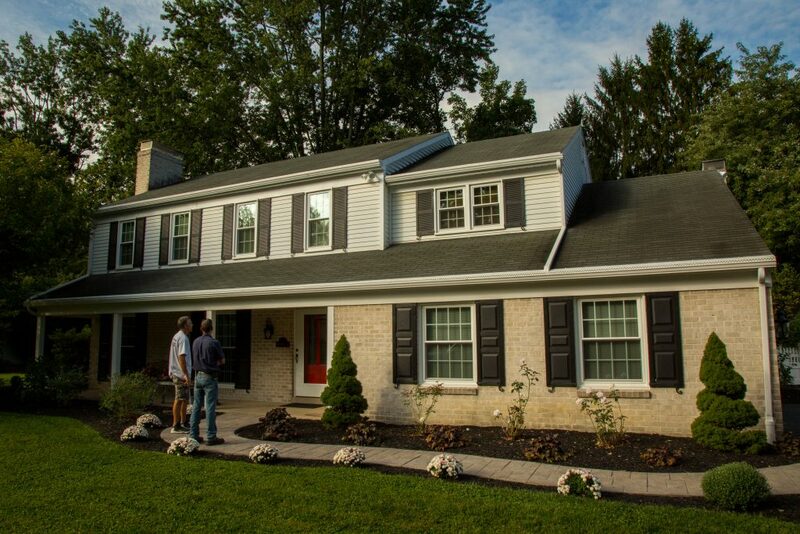 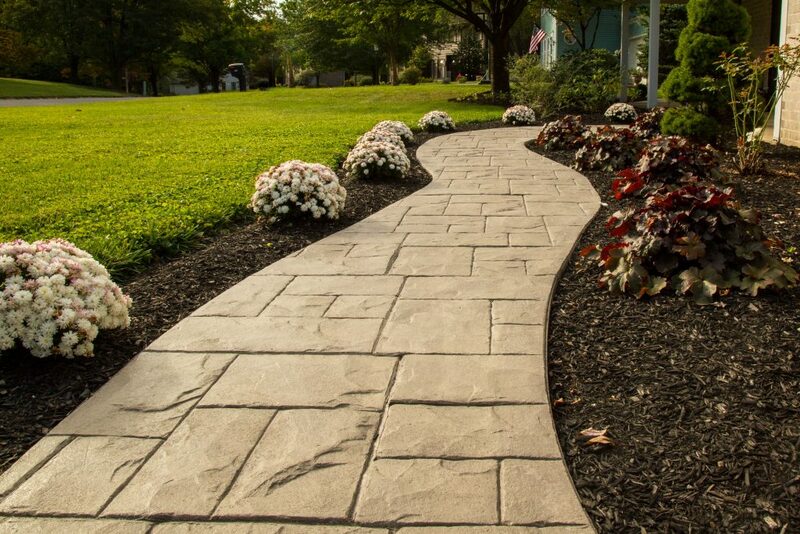 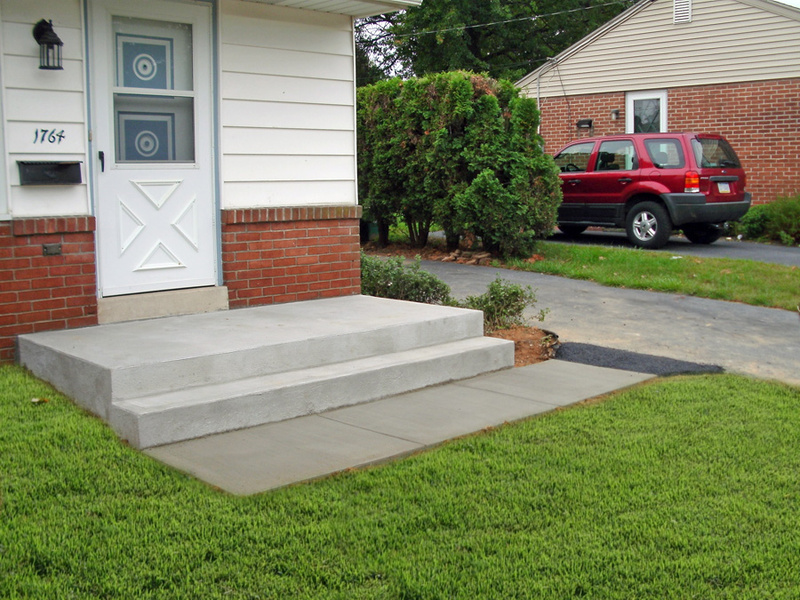 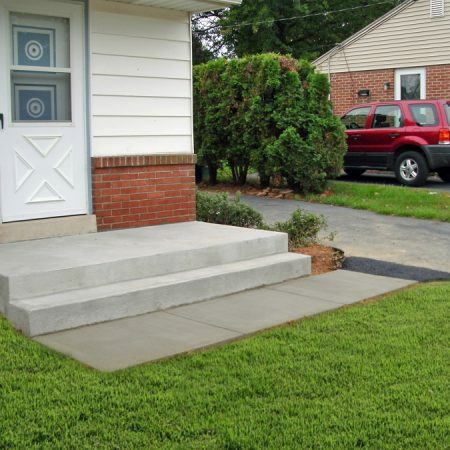 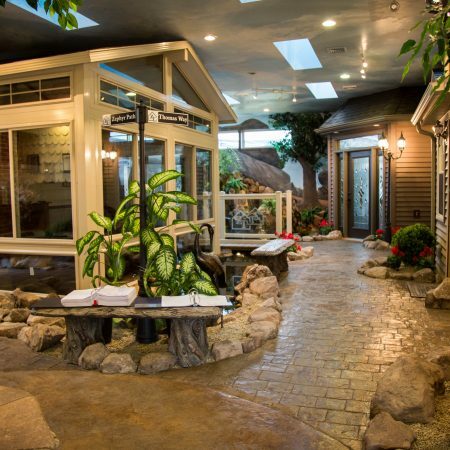 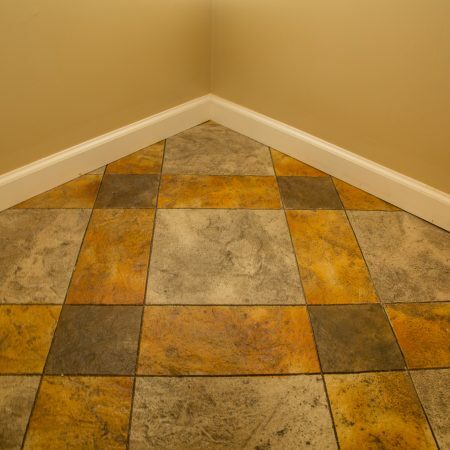 Stamped concrete is also incredibly durable. 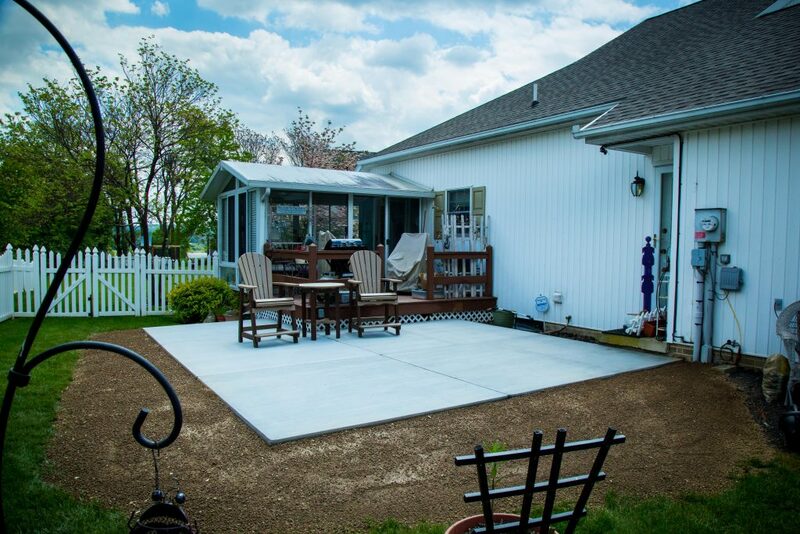 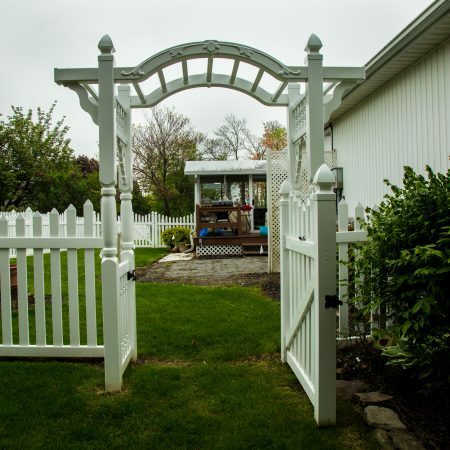 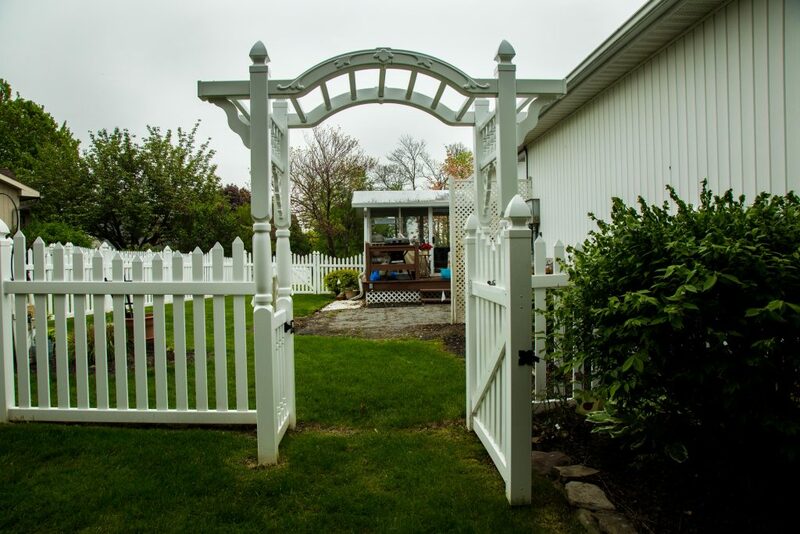 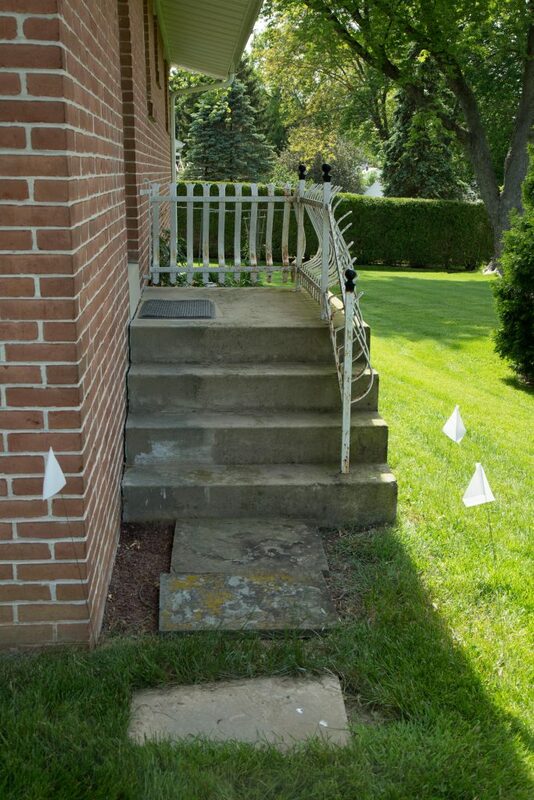 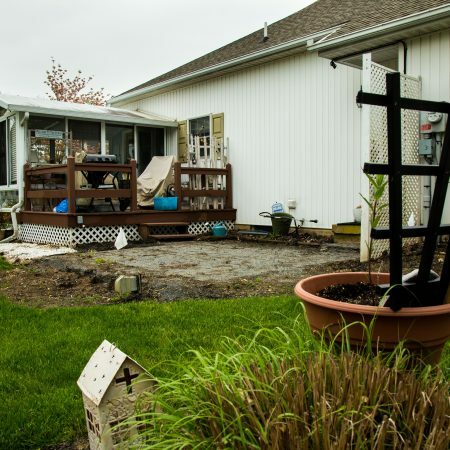 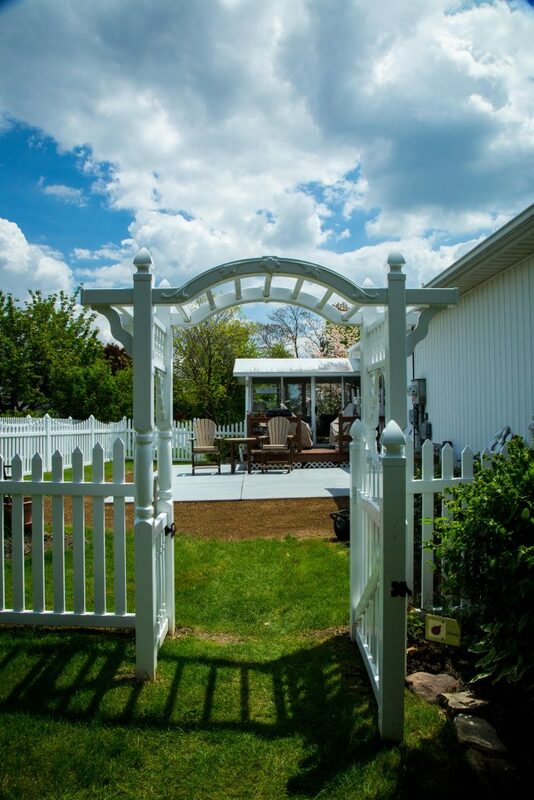 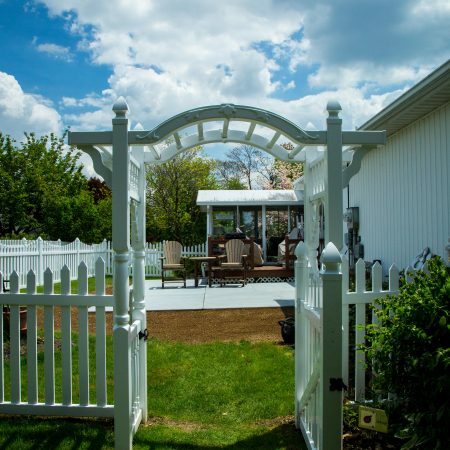 So weather, weight, and time will be no match for your new outdoor space! 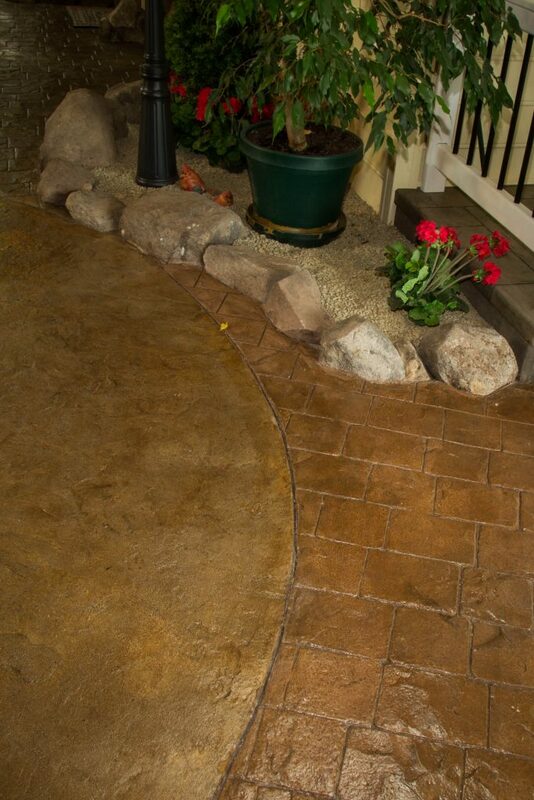 Below, you can see how stamped concrete can be used to beautify pool decks, driveways, entries, patios, and more. 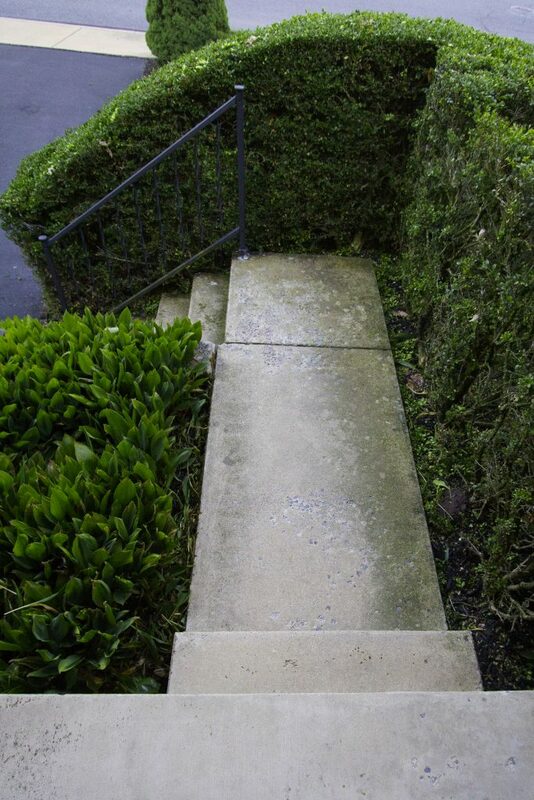 Enjoy the pictures and let your creativity run wild! 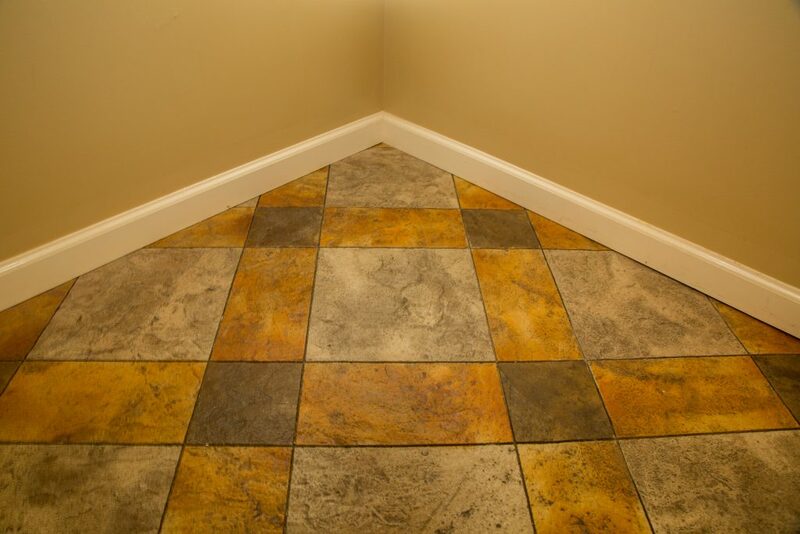 Visit our showroom for multiple options and colors. 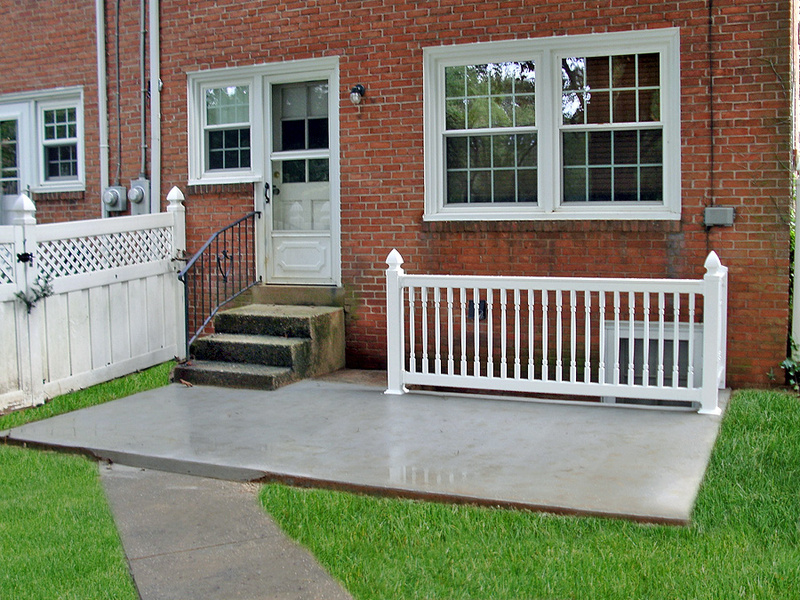 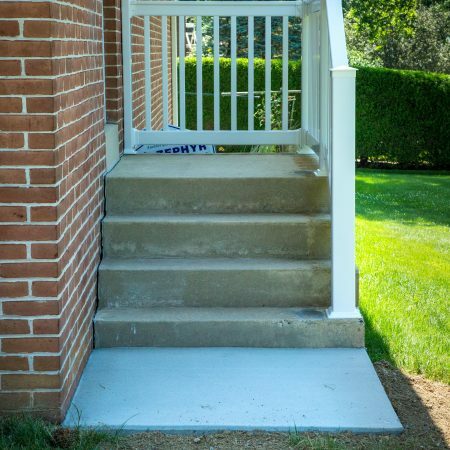 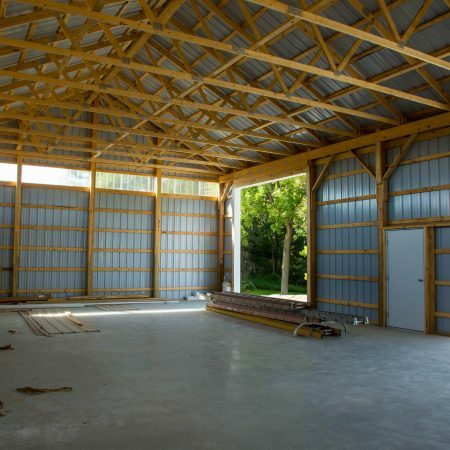 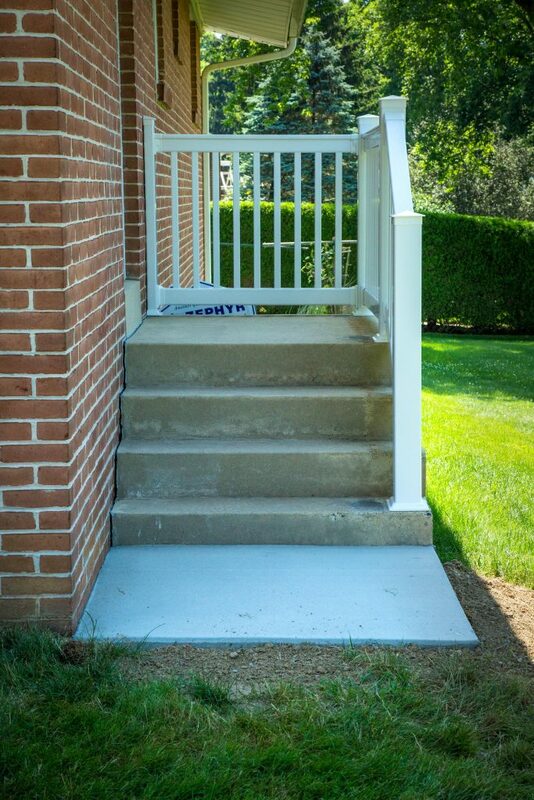 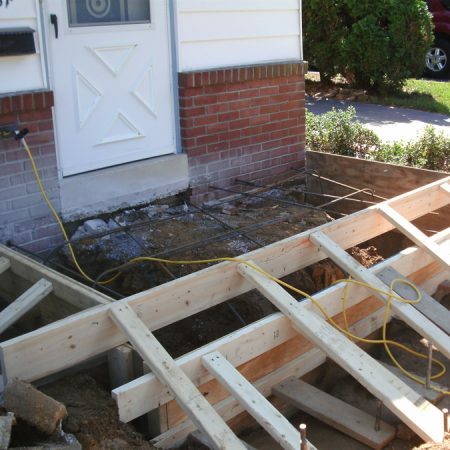 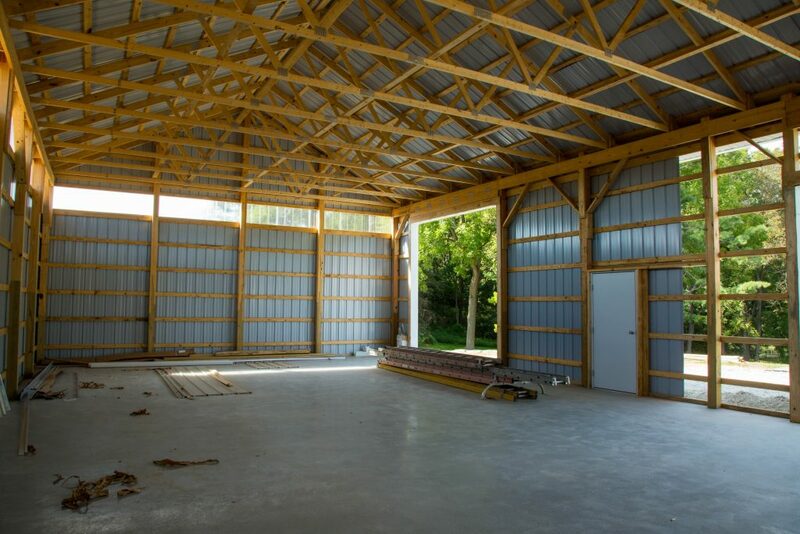 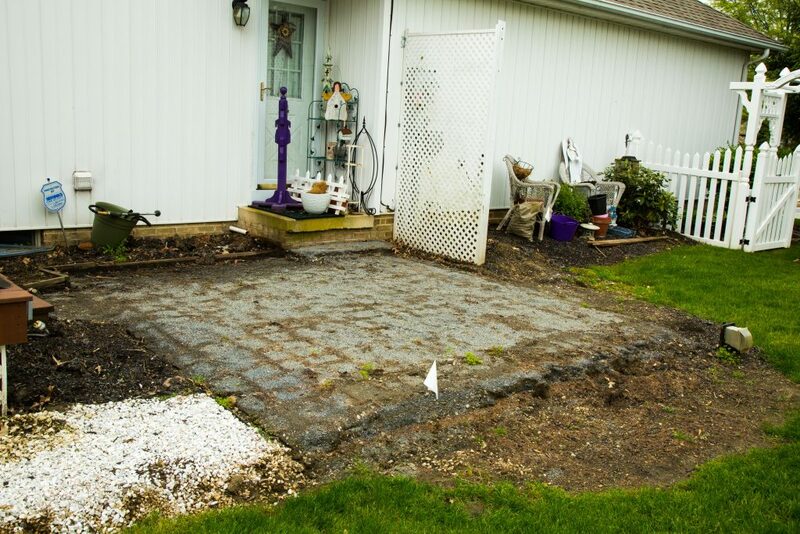 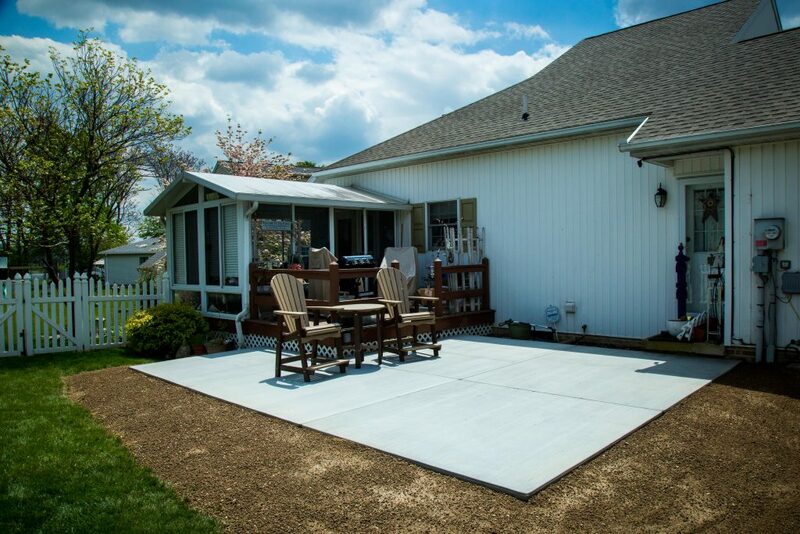 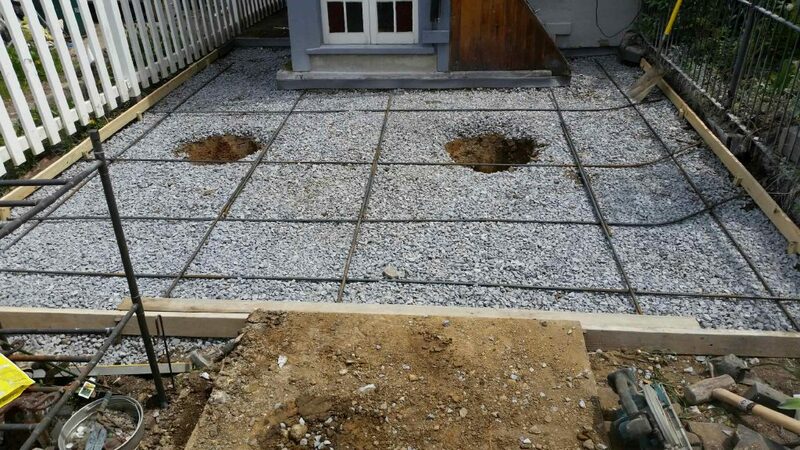 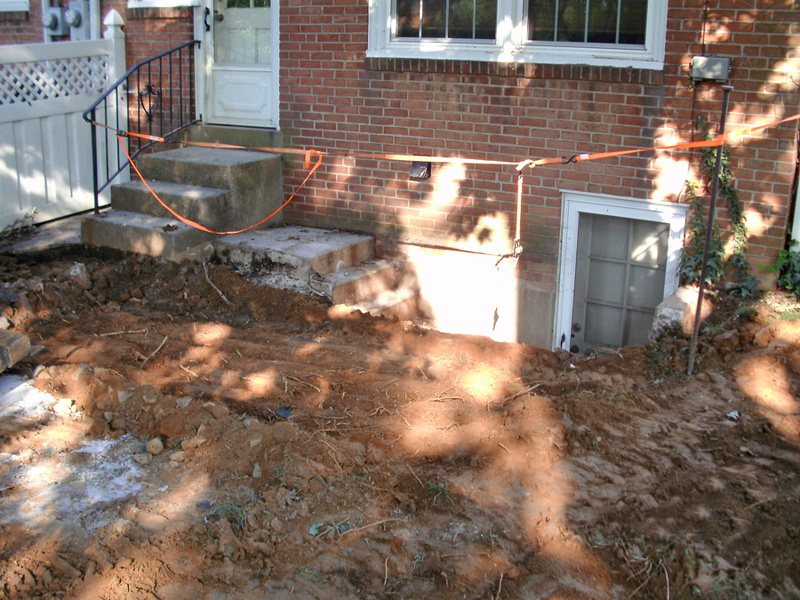 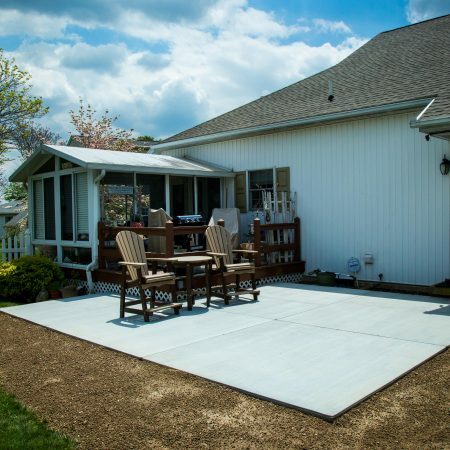 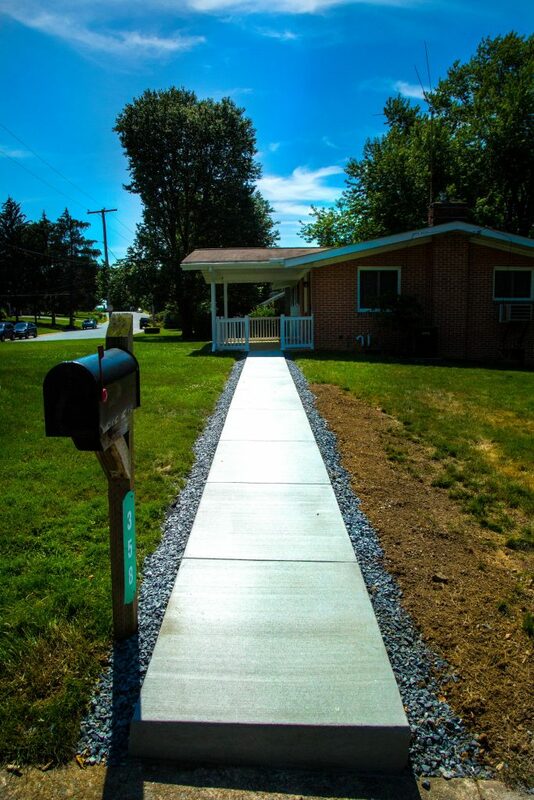 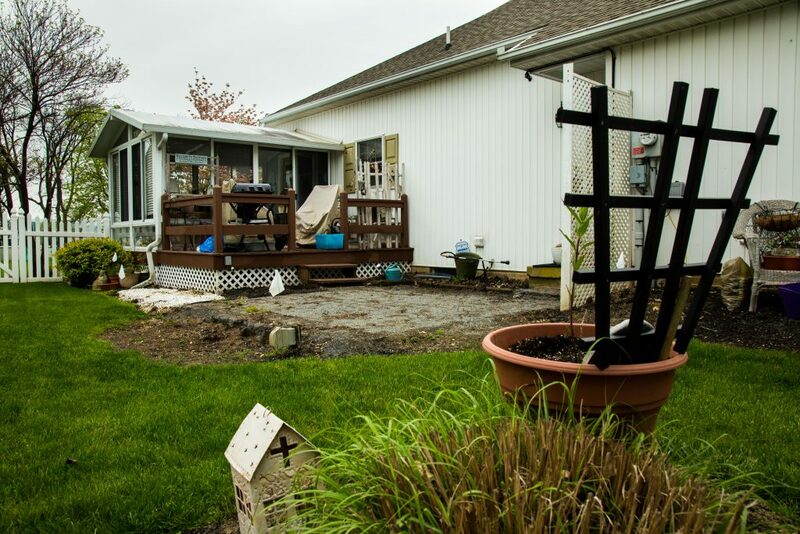 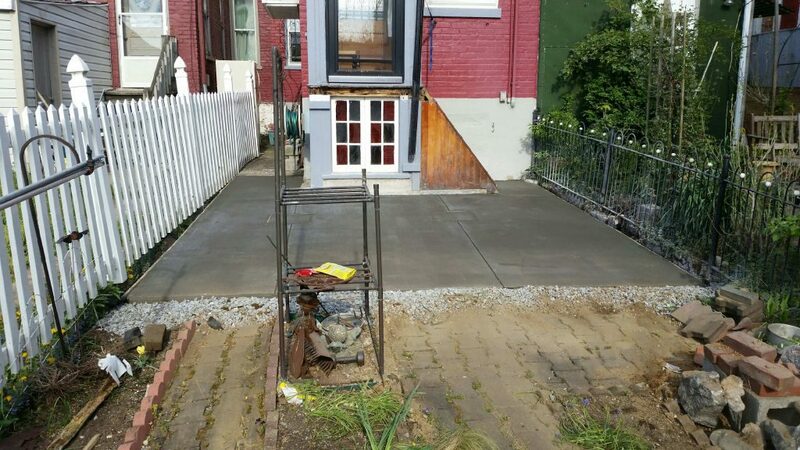 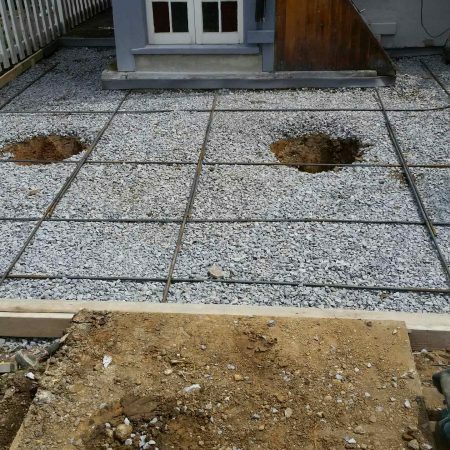 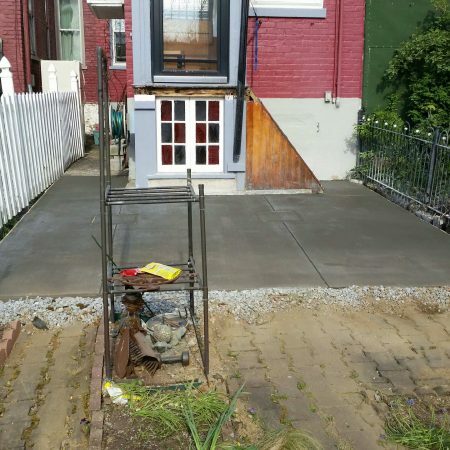 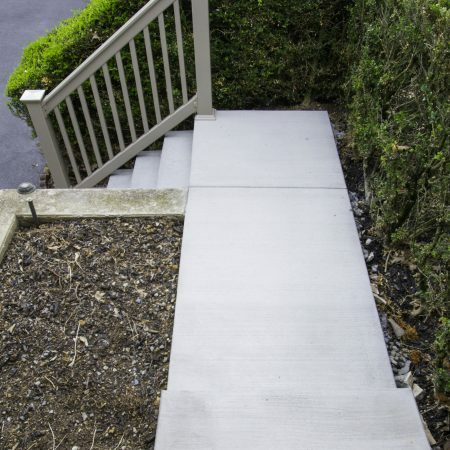 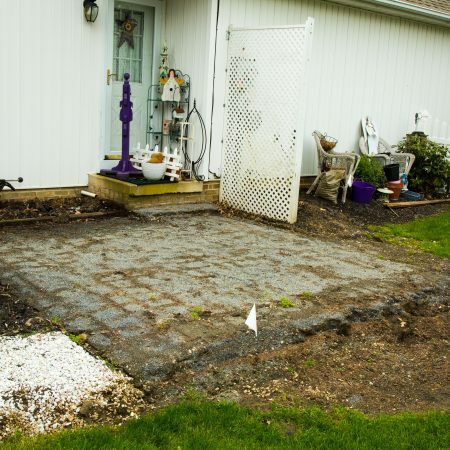 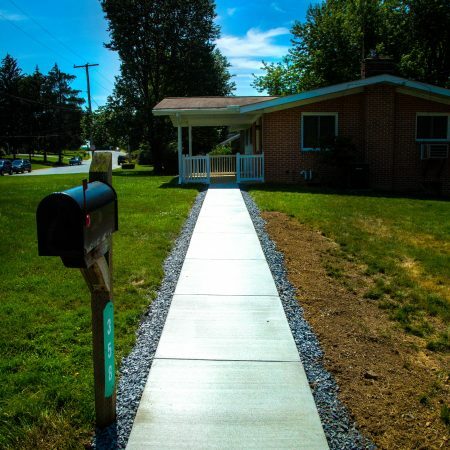 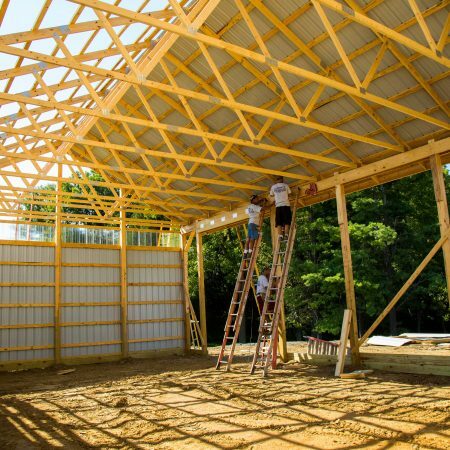 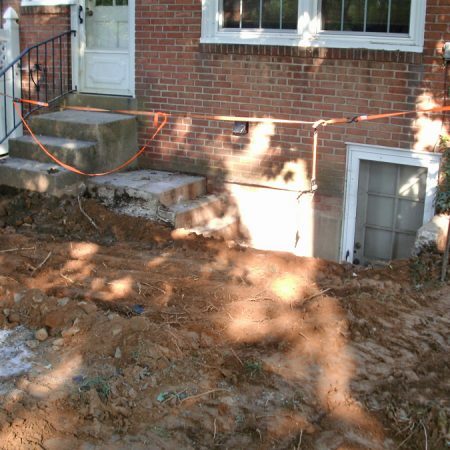 Whether you need stamped concrete, concrete repair or replacement, or other concrete work, Zephyr Thomas can help! 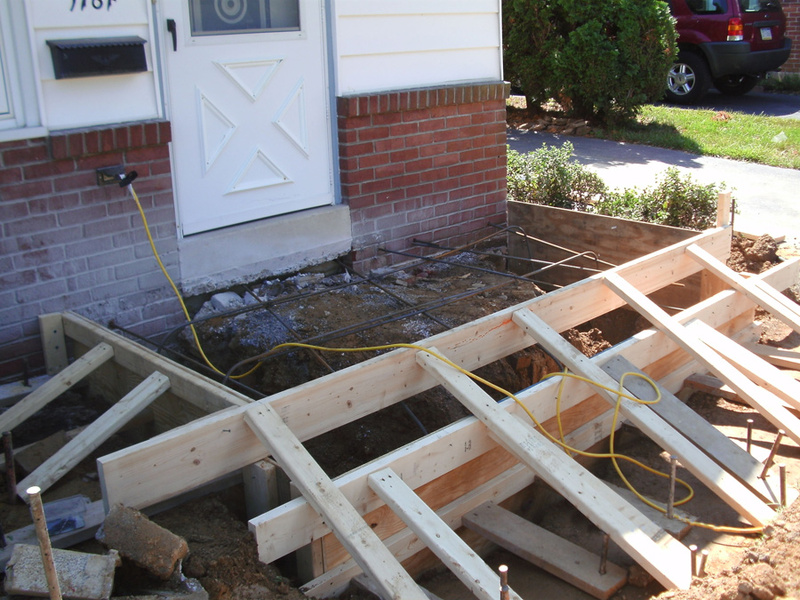 Fill out our form and one of our service professionals will be in touch!